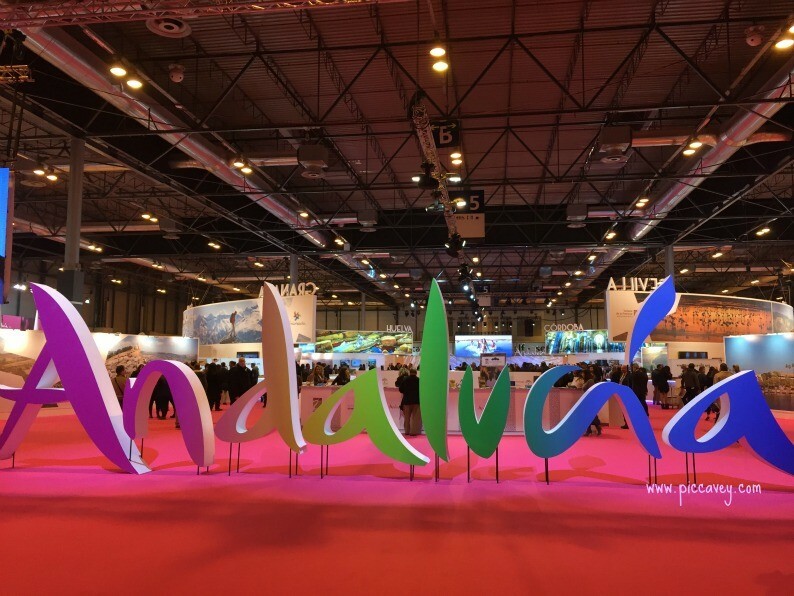 FITUR is the annual International Tourism Fair held in Madrid. 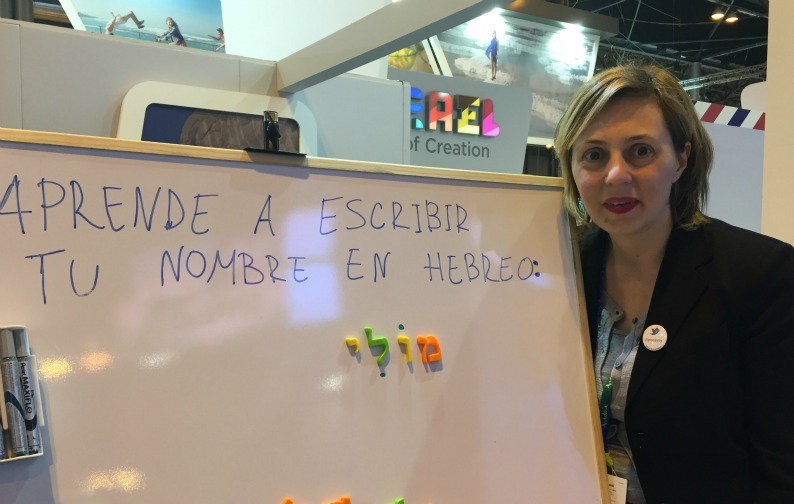 This important event in the Travel sector calendar is celebrated each January at IFEMA exhibition centre in Spain´s capital. Along with the ITB in Berlin WTM in London these are the most important travel fairs in Europe. 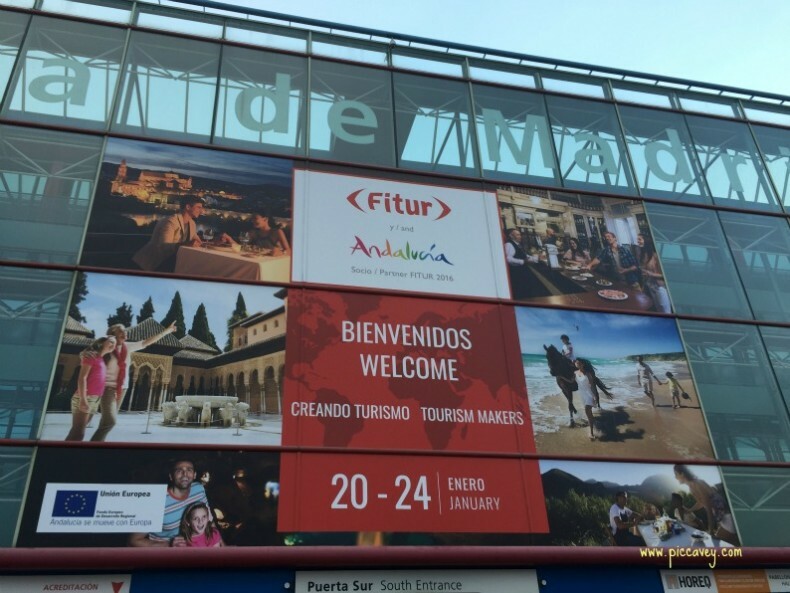 FITUR is a five day event, the first three days are for business and professionals. The last two days (Saturday and Sunday) it is open to the public. With 165 countries taking part in this edition, you literally have the world at your feet. It´s a great opportunity to visit stands from places you haven´t been. Many of them have elaborate stands with dramatic displays to attract your attention. Some even offer typical food or have shows planned to draw in the audience. Each year FITUR presents several awards for different areas of the Travel and Tourism Sector. Categories include the best stand, best companies in adventure tourism, Best mobile apps and best Travel blogs. I´m thrilled to announce that the award for the Best Travel blog was given to me this year. 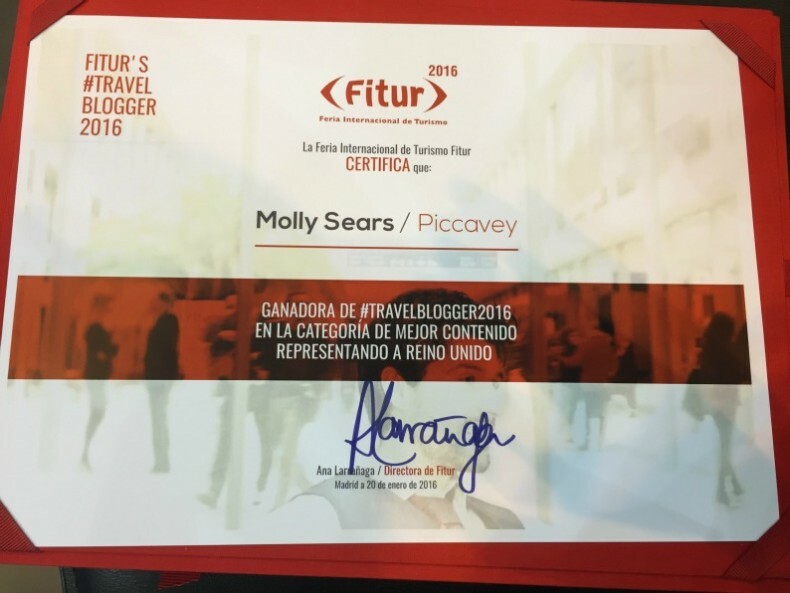 Piccavey.com was awarded the FITUR TravelBlogger 2016 for Best Content. Los Viajes de Mary – Most popular blog (based on Social Votes) Mary is a blogger from Peru who has a huge following especially from Solo travellers. Granavision – Best Mobile App – Culture & Tourism. The app is to guide children around the Alhambra palace. It has fun animations and information in a visual format. In English and Spanish it is on Android and itunes. 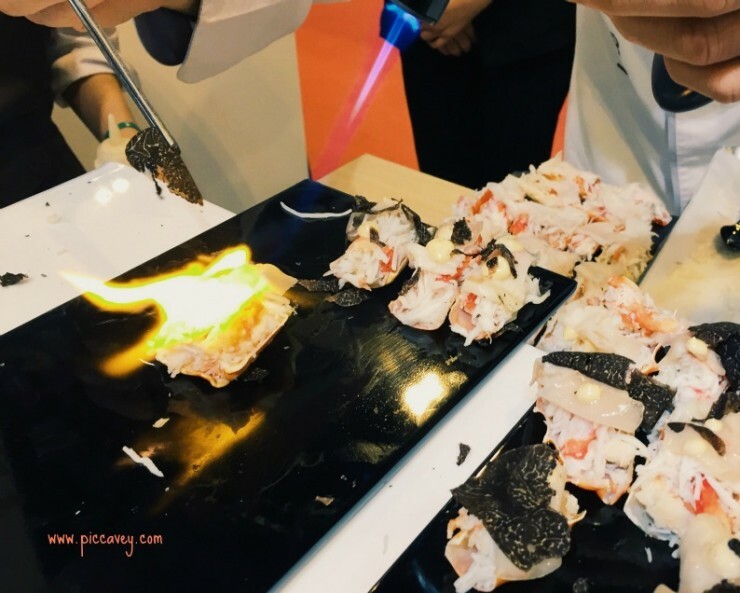 Fitur has different events for bloggers. As well as the TravelBlogger Award there were several activities specifically aimed at blogueros de viajes. Travel Bloggers Meeting at Hotel Ayre was a whole afternoon of surprises and presentations. Phillipines, Andorra, United Kingdom and SIXT España all took part. #AtrápaloBirratour sponsored by Estrella Damm was great fun. Lots of prize draws with flights from Iberia Express, Vouchers from Hammam Al Andalus Hotel stays and endless other prizes. My highlight was catching up with fellow bloggers I´ve not seen for a while. Madrid Travel Bloggers and Andalucia Travel Bloggers were there in full force. Organisations which amass Travel Bloggers in different areas of Spain. Galicia and Barcelona also have their own associations too. I have to thank lots of people who I met at FITUR over the three intense days of the fair. Congratulations, Molly, on this well-deserved award! Your blog always delivers quality information for those of us who love Granada, Andalucia and other regions of Spain-in that order! Your generosity in sharing links to quality resources and to the work of other bloggers is most appreciated and one more reason I continue to follow you after first discovering your work three years ago. Thanks Lynn for your wonderful comment. It´s always good to hear from my readers.